I typically blog when the urge strikes. I follow no rules or schedules. I blog when I have something interesting to share. The disappointment I had in Sephora has compelled me to post. 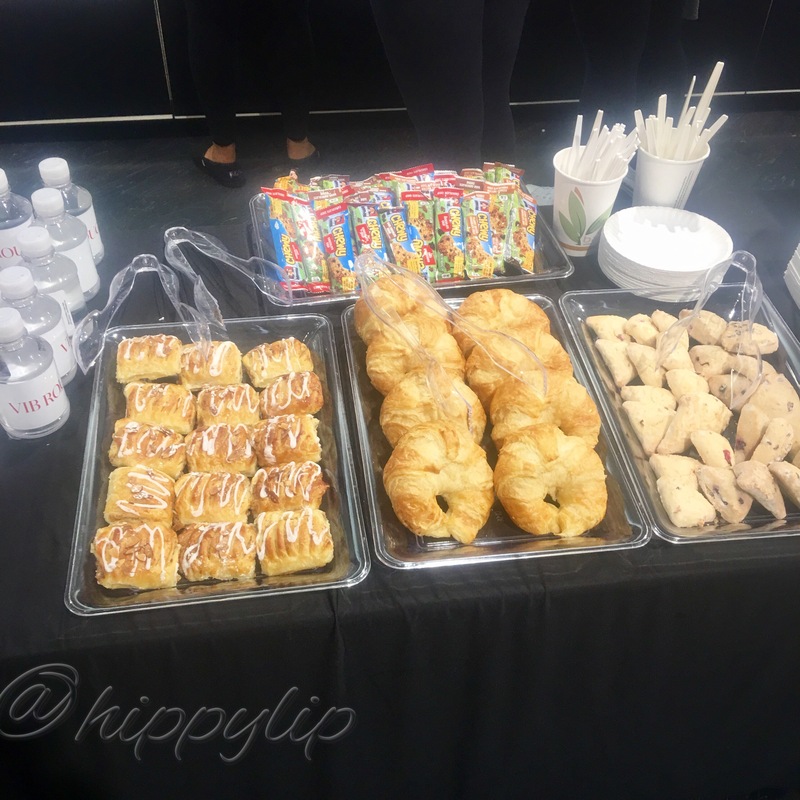 A few times a year Sephora has exclusive events for VIB Rouge members and this event was the Fall Preview. The idea is to give Rouge members exclusive access to items that will not be available until the Fall. 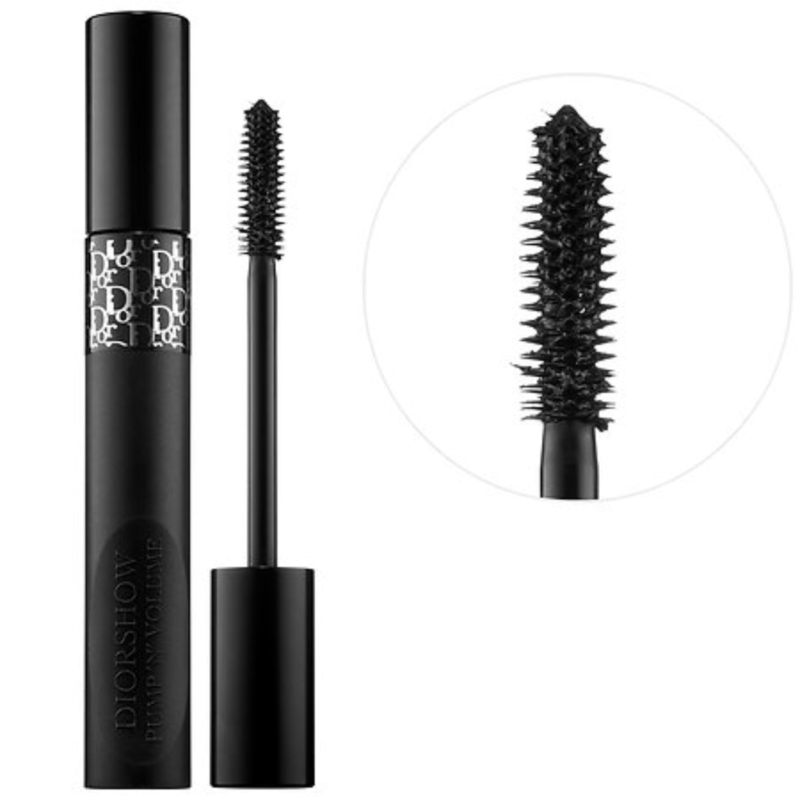 A sneak peak at products and a chance to get them before anyone else (a Blogger’s dream). I really wanted to go so that I could give you guys the breakdown on all to come this fall and pick up some exclusives. The event lasted 2.5 hours before regular store hours. I got there 5 minutes into the event and one other person was in the store so I was pumped. I almost had the store to myself. In retro-spect everyone else must’ve known something I didn’t. I was greeted at the door and checked by a Sephora employee. She said “Welcome to the Fall Preview, we have exclusive products not available for purchase until the Fall on displays throughout the store. Also, if you make a $35 purchase you will receive a gift bag pre-filled with samples. There are some brand reps available as well. We have coffee, water, and breakfast off to the side. Enjoy shopping and please let us know if you have any questions or need help finding something” Everything in that scripted greeting sounds amazing right? I quickly scanned the first display and thought, ok about 10 products here lets go check out the rest of the displays. I walked through the entire store twice. There were 2 other displays. One with fragrances and the other with the Becca x Chrissy Teigan Glow Palette. There was one brand rep from L’Occitane that didn’t have anything new jus a $190 starter kit that was already available. Here’s the breakdown of all products in the Fall Preview. 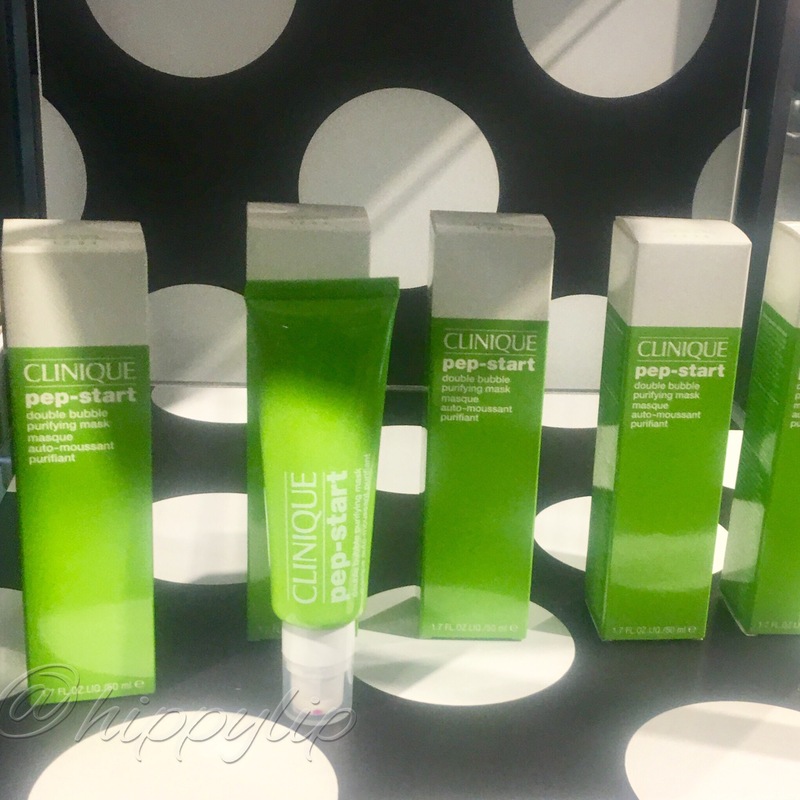 Clinique: Pep-Start Double Bubbke Purifying Mask- $24.50 USD. 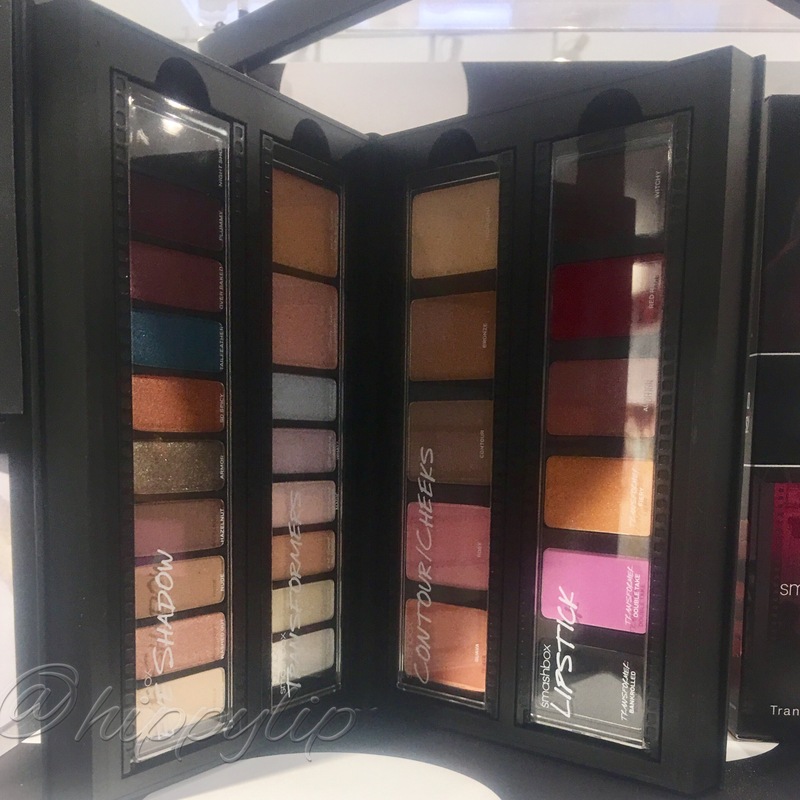 Smash box: Create and Transform Master Class Palette- $65 USD. 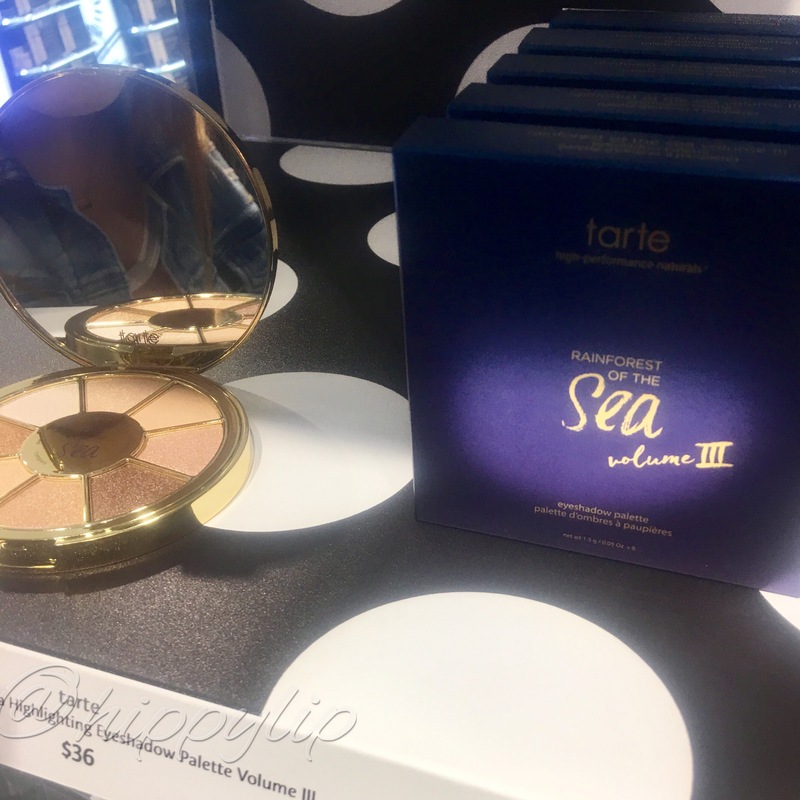 tarte: Rainforest of The Sea Highlighting Eyeshadow Palette Vol. III- $36 USD. 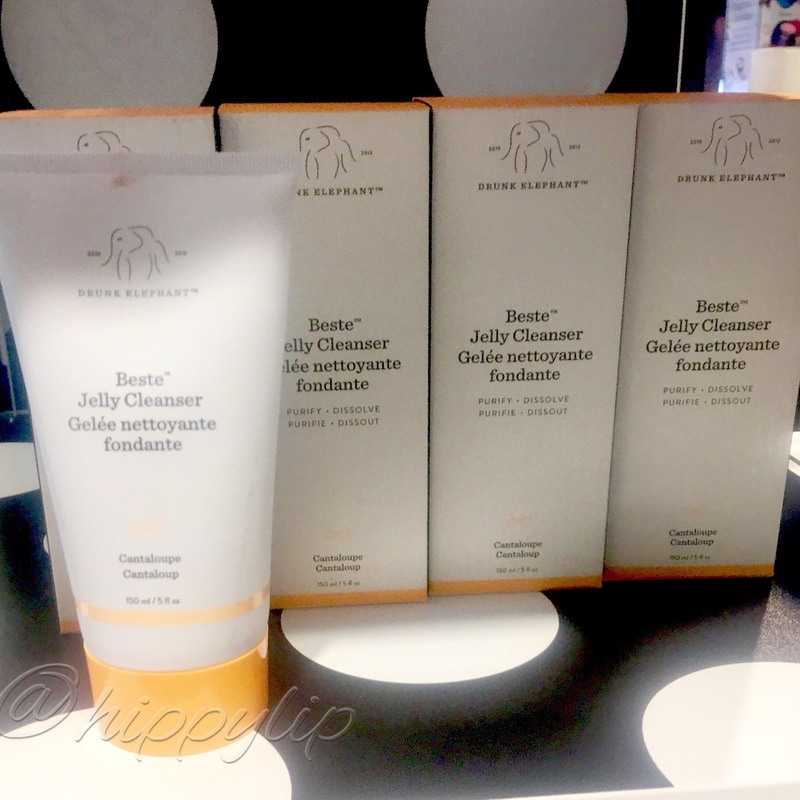 Drunk Elephant: Beste Jelly Cleanser- $34 USD. 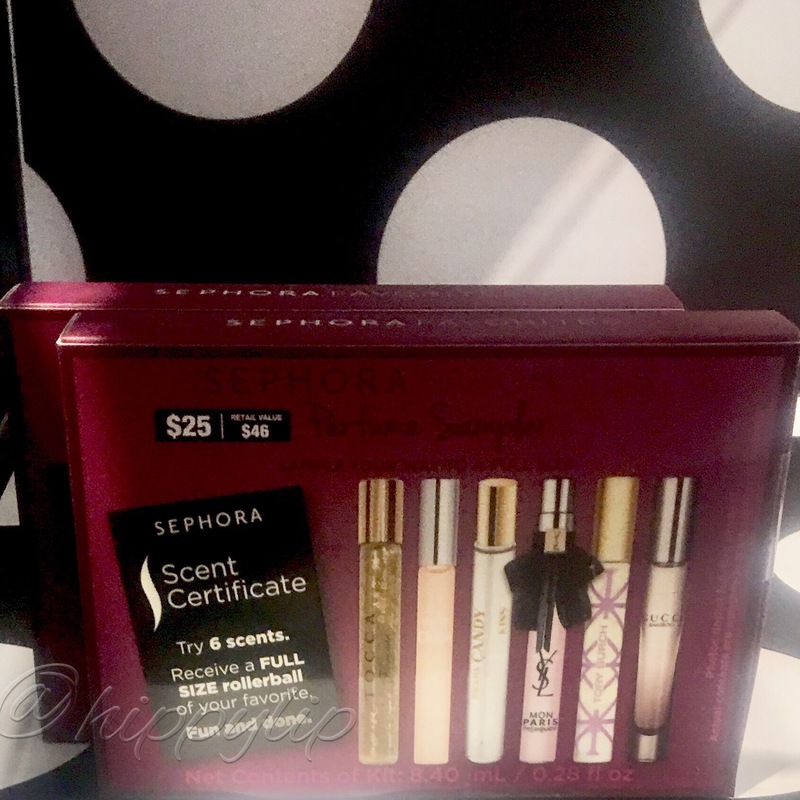 Sephora Favorites: Fall Perfume Sampler- $25 USD. 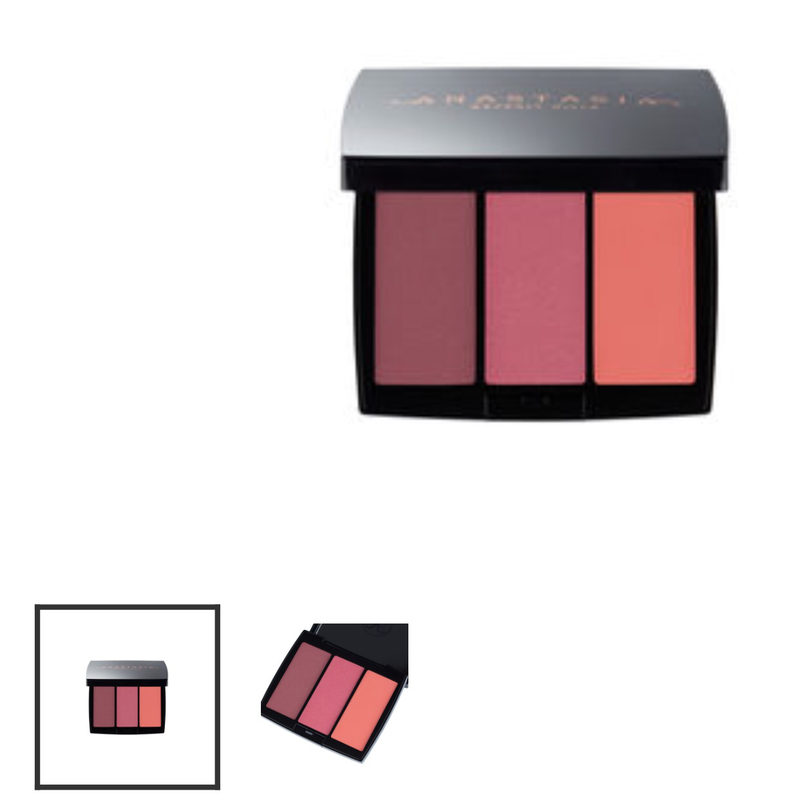 Anastasia Beverly Hills: Blush Trios 3 of the 5 shades- All shades currently available at ABH $30 USD. 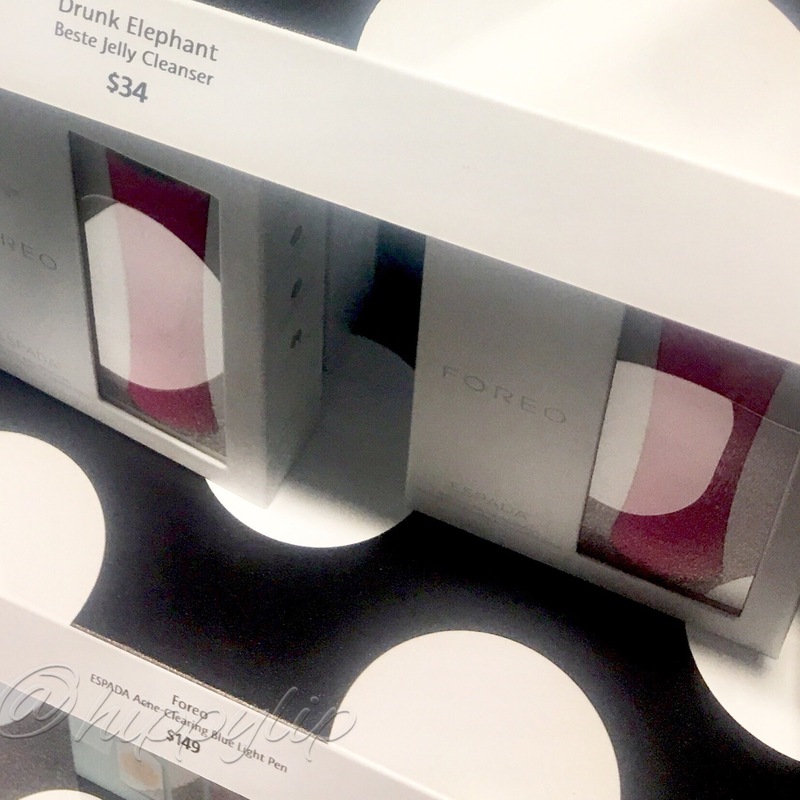 Foreo ESPADA Acne-Clearing Blue Light Pen– $149 USD. IGK Prenup Instant Spray Hair Mask– $32 USD. 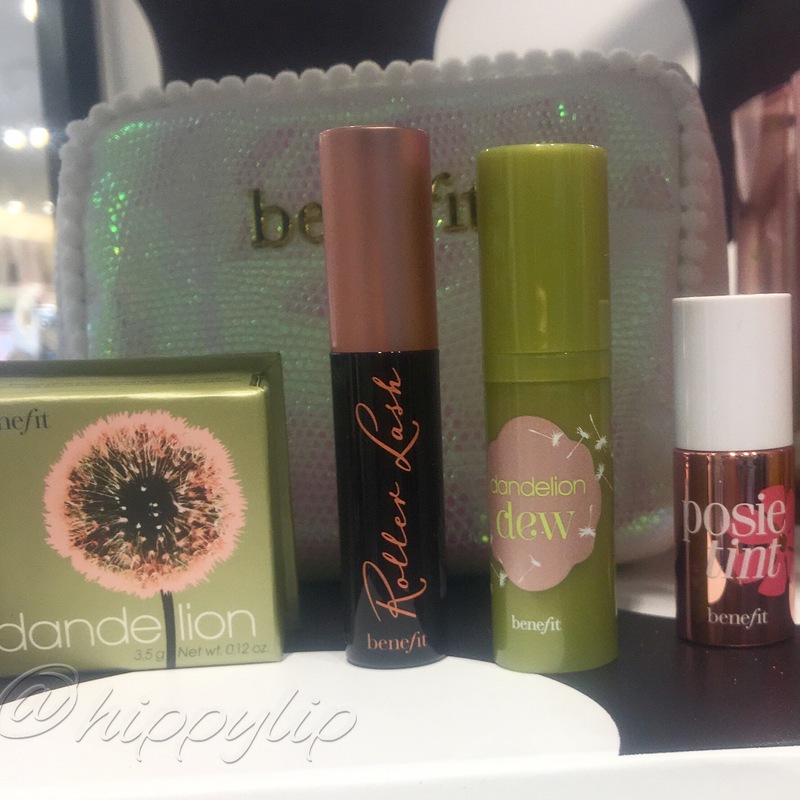 Benefit Cosmetics I Pink I Love You! Makeup Kit– $32 USD. 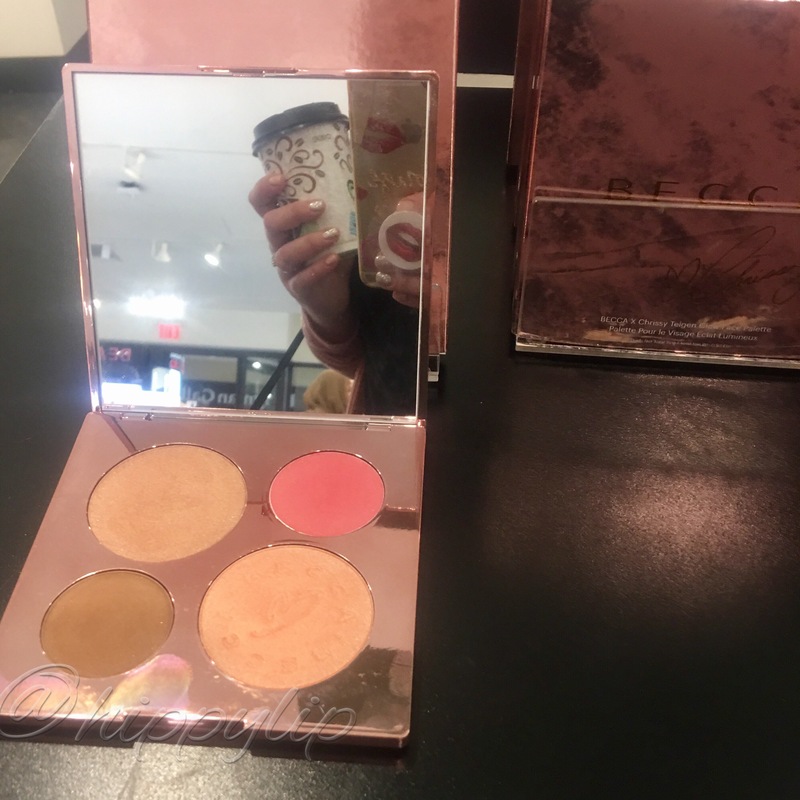 Becca x Chrissy Teigan Glow Face Palette– $46 USD. 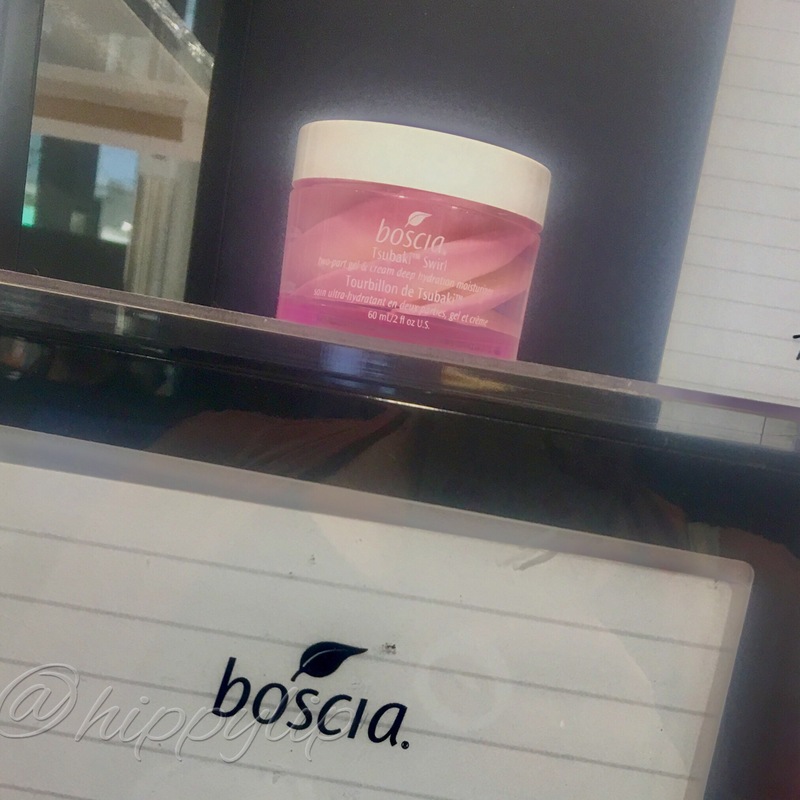 boscia: Tsubaki Swirl Two-Part Gel & Cream Deep Hydration Moisturizer– $38 USD. Eight & Bob Original– $175 USD. 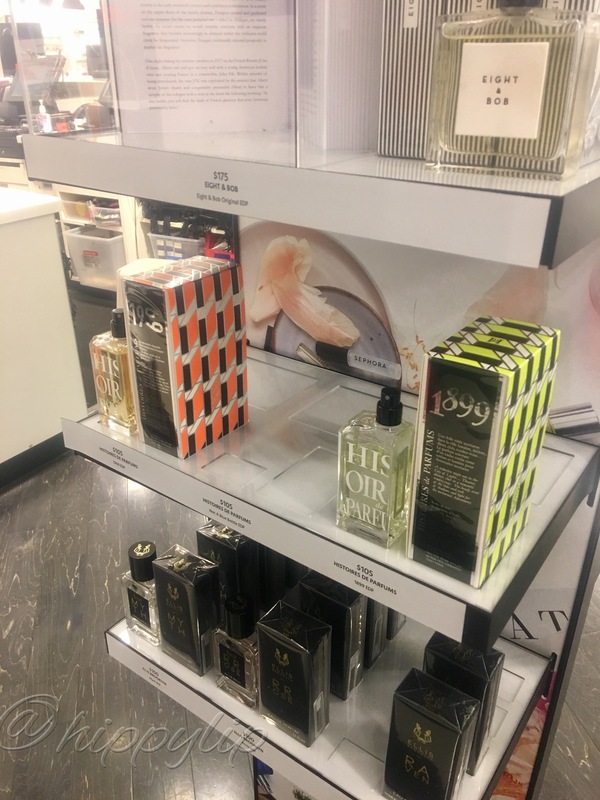 Histoires de Perfumes: 1969, Not a Blue Bottle, and 1899– All $105 USD/each. Berdoues: Assam of India (currently sold out online), Somei Yoshino, and Oud Al Sahraa– All $85 USD/each. Etat Libre d’Orange: Yes I Do, Fat Electrician, and Remarkable People– All $90 USD/each. Pinrose: Sun Saint, Wild Orchid, and Secret Genius– All $65 USD/each. 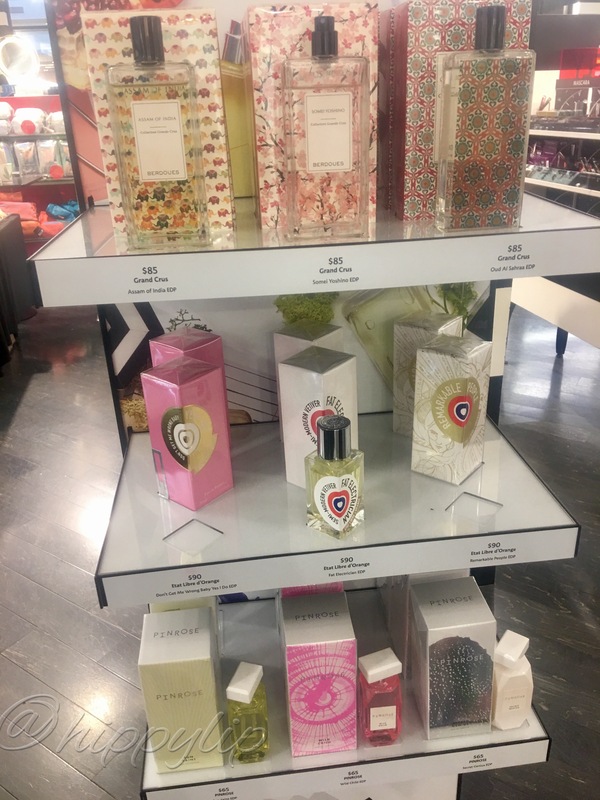 Ellis Brooklyn: Rrose Eau de Parfum, Raven Eau de Parfum, and Myth Eau de Parfum– All $100 USD. Maison Margiela ‘Replica” Beach Walk– $126 USD. 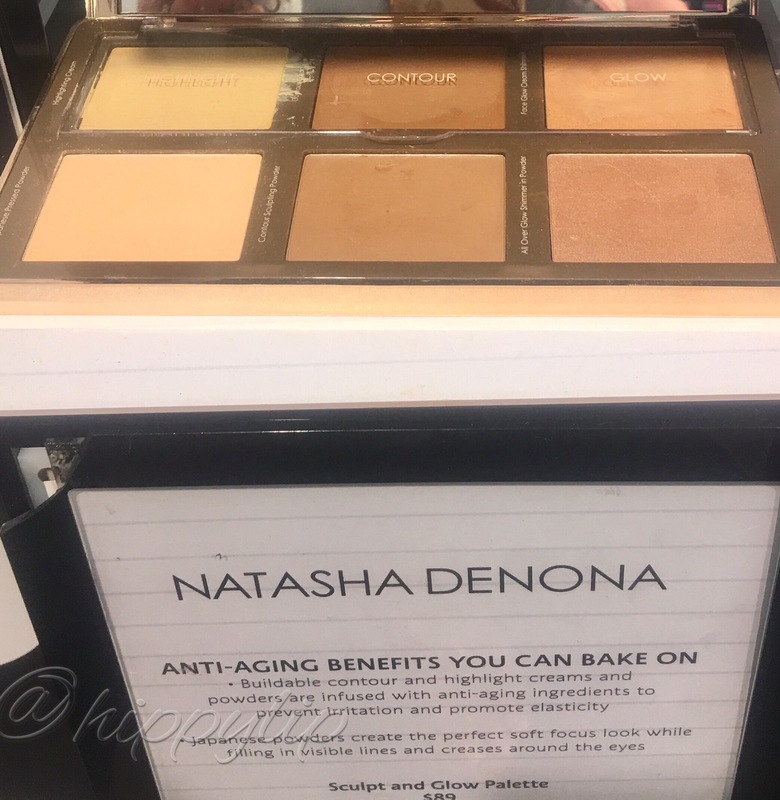 Natasha Denona: Sculpt & Glow Face Highlighting & Contour Glow Palette– $89 USD. 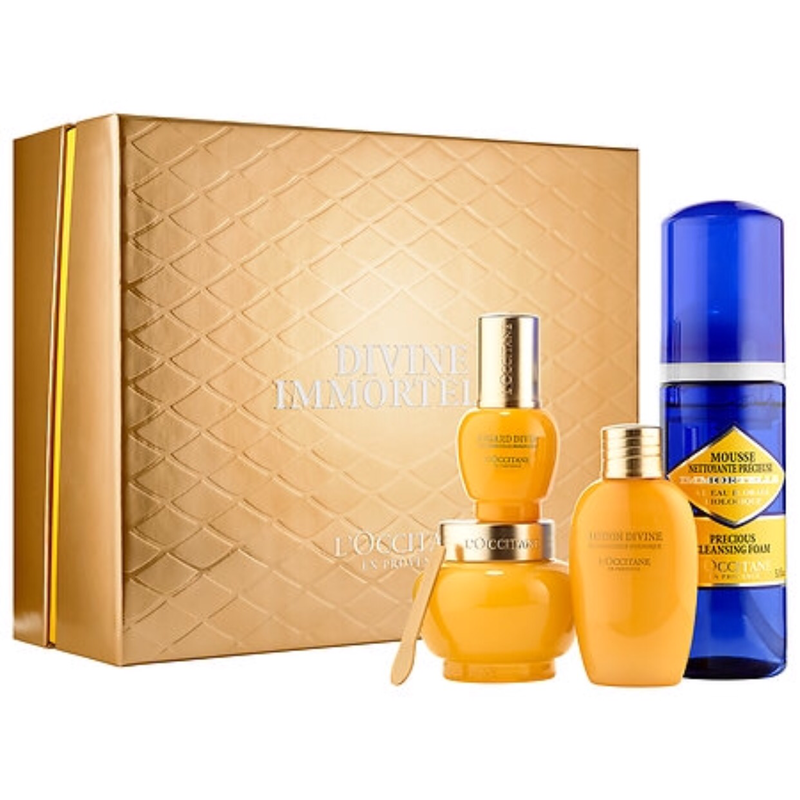 L’Occitane: Divine Skincare Collection– $190 USD. 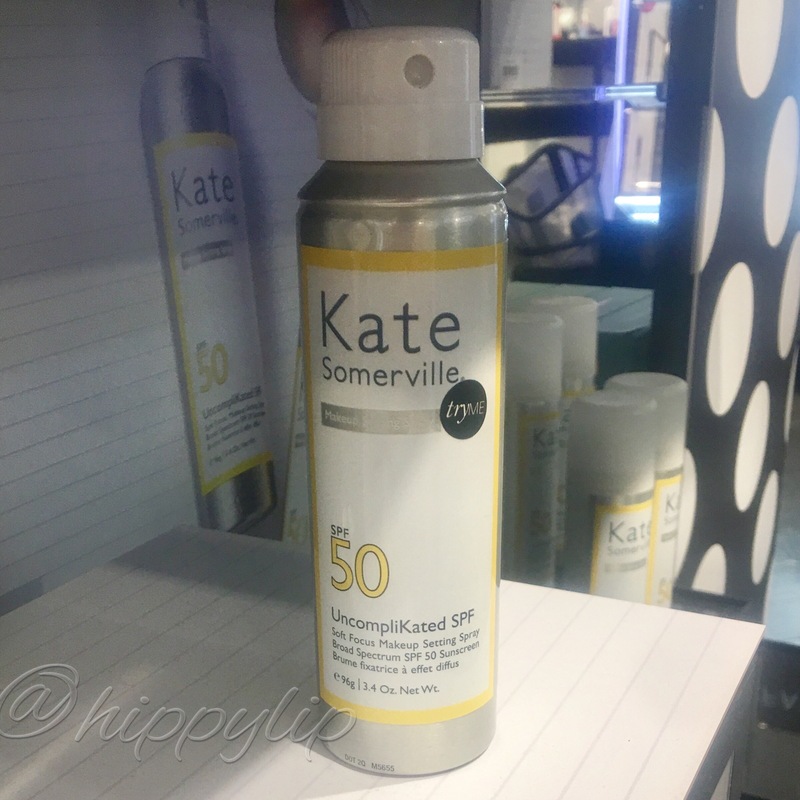 Kate Somerville: UncompliKated SPF 50 Soft Focus Makeup Setting Spray (sold out online)- $38 USD. Urban Decay: Go Naked Perfume Oil- $24 USD. Overall I was disappointed at the lack of “exclusives” 4 makeup products, 2 skincare products, and 1 fragrance. The ABH Blush Trios are actually available just not at Sephora so that left a total of 6 exclusive products. The 2 products I was specifically interested in were missing. I apologize for the photo quality because I only had my phone. 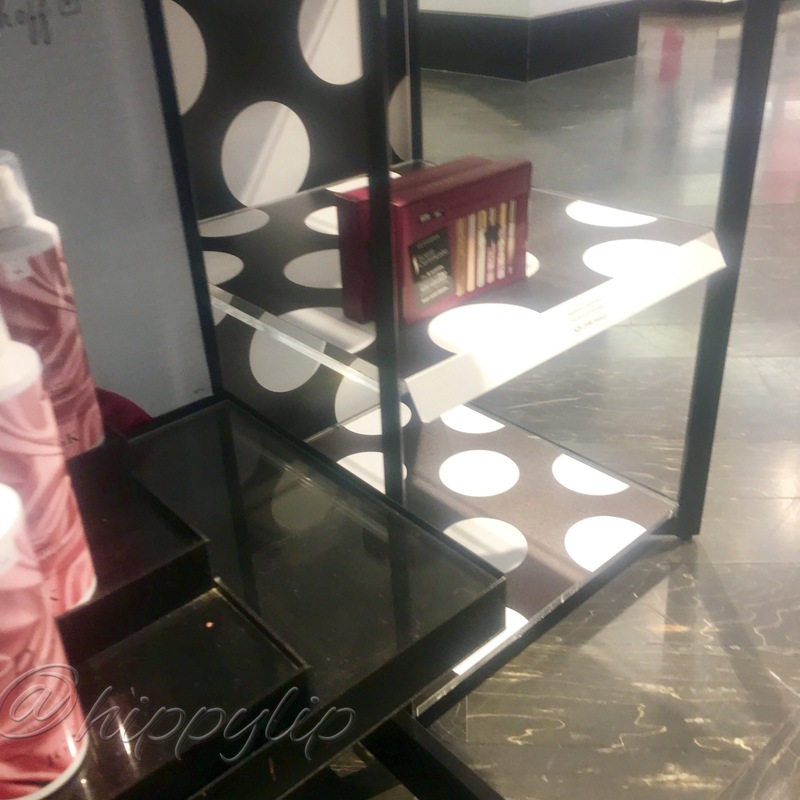 Some shelves had nothing at all, some were marked but no product and all but 2 shelves were severely limited quantities of 2-5 in stock. What?!!!! I set an alarm and got out of bed for this? To top things off my guest spent $40 and I spent $110. We both received what appeared to be a makeup bag. Remember the bag the greeter mentioned that was pre-filled with samples. Well I got home and guess what? Not a single sample in the bag. I did notice the cashier threw 3 samples in my shopping bag so I figured ok samples were separate from the bag. Nope! One was a blister pack, one Sephora sample of a cleanser, and the last sample bag was empty and unmarked. 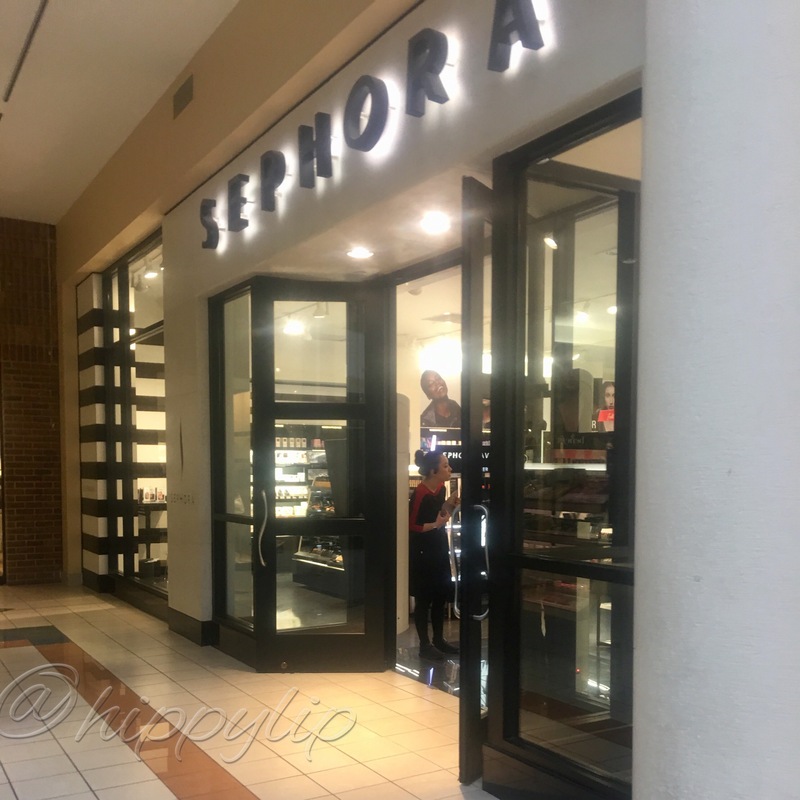 I do understand that Sephora stores receive quantities based on size and location, but this was right outside a major metro city in a mall. I just feel like It was a big bait and switch. Maybe the store did get screwed, putting the employees in an awkward position. There was no huge Fall Preview, the majority was already available, and some products weren’t even new. I’ve owned Madison Margiela Beach Walk for 2 months. I’ll continue to say VIB Rouge is totally not worth the hype and Sephora needs to step it up with competitive member perks. At least make it worth waking up for. PS: I made VIB Rouge accidentally when my husband used an old account during the holidays. I tried really hard not to make Rouge and thought I was actually $80 USD short. 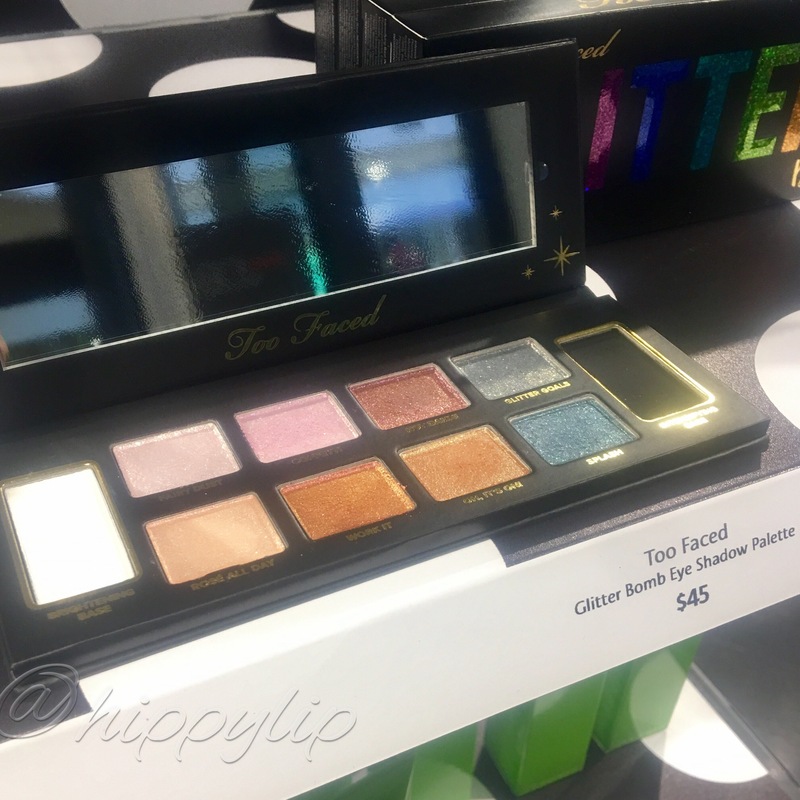 Did you attend the Sephora Fall Preview? I would love to hear about your experience. Yikes! I’ve heard stories about these events – that they’re not great based on the hype. I mean, only a handful of actual NEW products? Lame! How disappointing to not really have their crap together for an event like this – like why waste everyone’s time? Definitely not worth it. I actually felt embarrassed for the employees because it seemed like they were duped too. 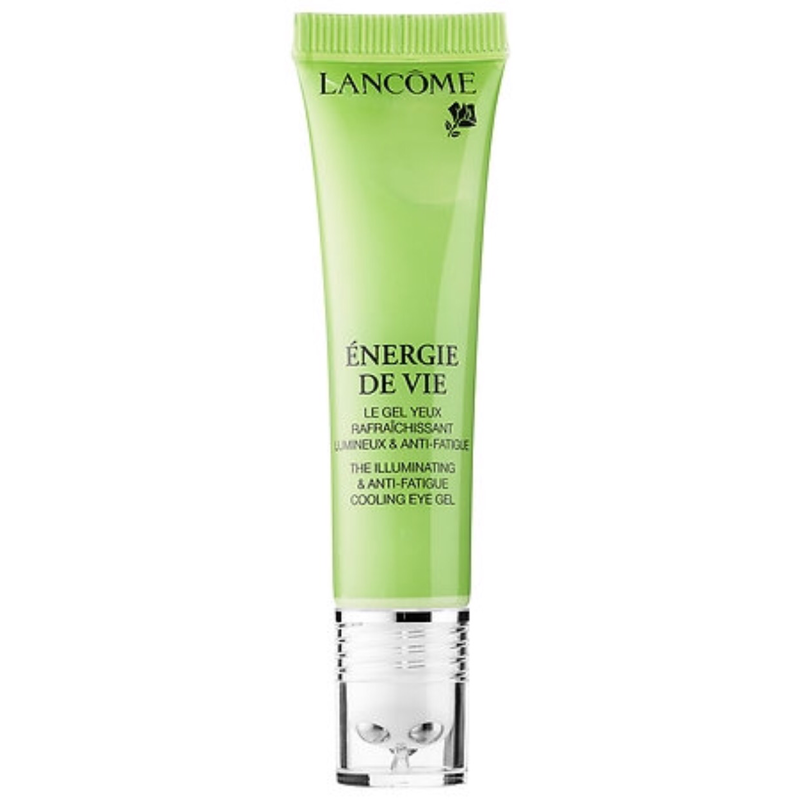 VIB Rouge is LAME! I make Rouge mostly because of the holidays with gifts for other people. Lol.